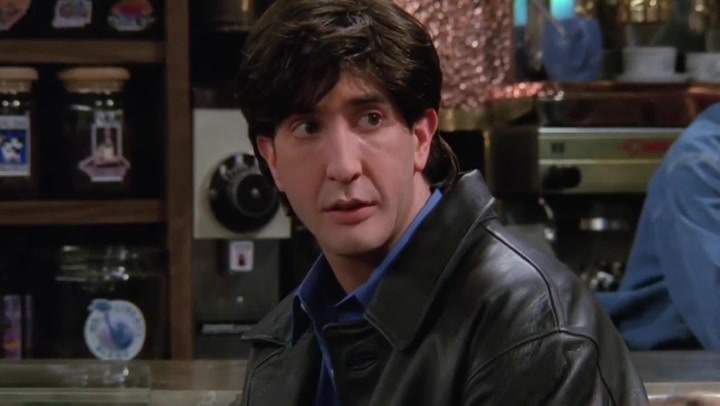 The thief who looks like Ross from Friends, played by David Schwimmer, has been jailed today (January 23) for handling stolen goods. 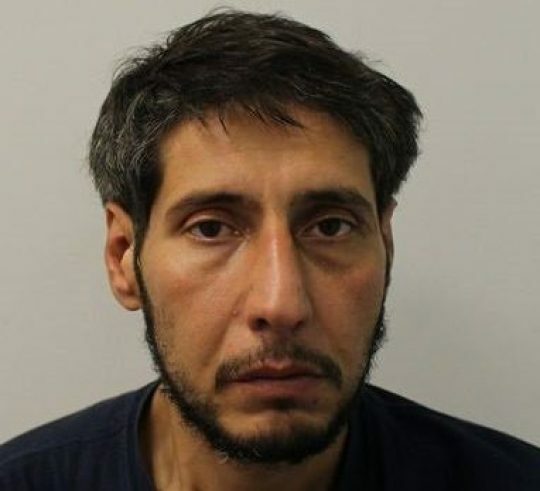 36-year-old Abdulah Husseini has been sentenced to a four-and-a-half months behind bars after he was caught on CCTV stealing a tray of £156 worth of Lynx deodorant from a Wilko store in Hounslow, west London. Appearing via video link from prison, Husseini admitted to the crime, also pleading guilty to being in possession of a craft knife. According to The Mirror, Husseini was convicted at Uxbridge Magistrates Court after failing to turn up to a previous court hearing. Last October Husseini was stopped coming out of a Marks & Spencer store in Southall, west London, carrying three bottles of Jameson whiskey. In December he was arrested in Blackpool, Lancashire, and treated positive for cocaine and opiates. This is the theft at the Treaty Centre in Hounslow on September 11. The defendant is seen on CCTV to steal a large quantity of Lynx deodorant and leave, making no attempt to pay. The deferent is identified by a police officer and is arrested by a police officer on January 14 in South Road, Southall. He is found to be in possession of a craft knife which is in his pocket. The defendant was interviewed and made no comment to questions put to him in his interview. Husseini unintentionally went viral last year when CCTV footage showing the alleged thief carrying a crate of cans out of a shop took the internet by storm. He allegedly stole a coat, a phone and a wallet from Mr Basrai’s on Talbot Road in the Lancashire seaside resort of Blackpool on September 20. 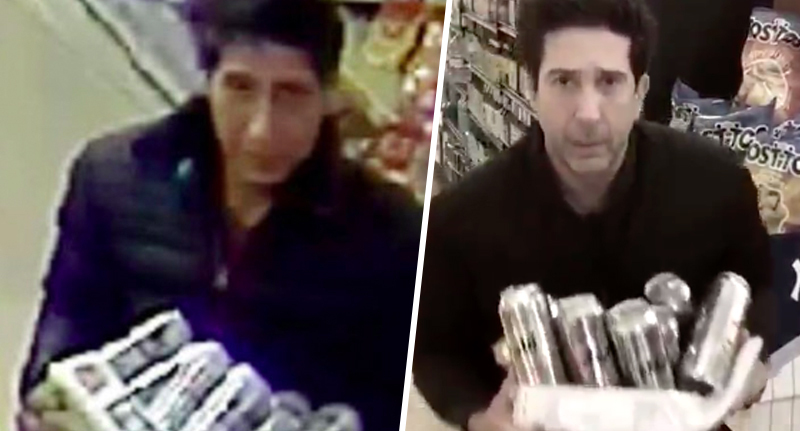 The 52-year-old actor also shared a video of him carrying a crate of cans out of a shop, in a copy of the alleged theft. The funny tweet meant he certainly won the internet last year! Of course people were quick to reply to Schwimmer’s tweet with their favourite Friends puns. I’ve just tried to phone the lead investigators but they were on a break!! The police report was probably 18 pages. FRONT AND BACK! This has made my day, my week, my month and even my year. Looks like he has an alibi there for you. It was truly an excellent day for the internet. Husseini was also arrested in Blackpool for theft and fraud, two further offences which are yet to be dealt with.